I always associate Bvlgari with quality beyond comparison. Not only are their watches second to none (I have one and it’s the best thing ever). My first encounter with Aqva (what is their obsession with substituting ‘u’ with a ‘v’?!?) was in Detroit airport. I made several very unsubtle hints about the need for a new aftershave. For the record, do not believe any comments below that suggest I stamped my feet - I didn’t. $54 for a 100ml bottle at duty free seemed reasonable, however when it came to replacing the empty I was shocked to find that even online it cost between £45-£50 for a 100ml bottle. From the box, to the bottle, to the actual fragrance this oozes quality and style. 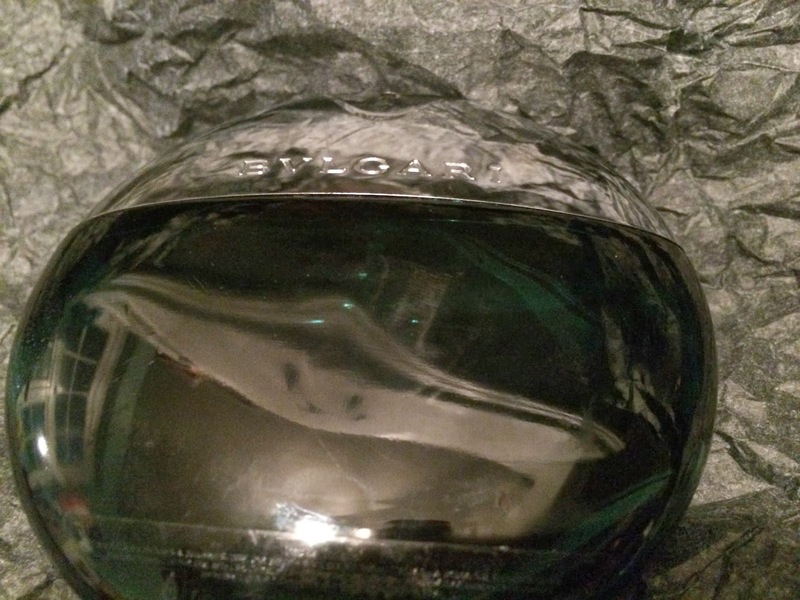 The box is fairly flat and the glass bottle itself is shaped like a smooth flat pebble (similar to a paperweight) which is black in appearance but shimmers green in the light. A chrome atomiser sits at the top and is built into the round shape making it very easy to hold in the hand and spray, even with moist or wet hands. It fits neatly into the palm of the hand. 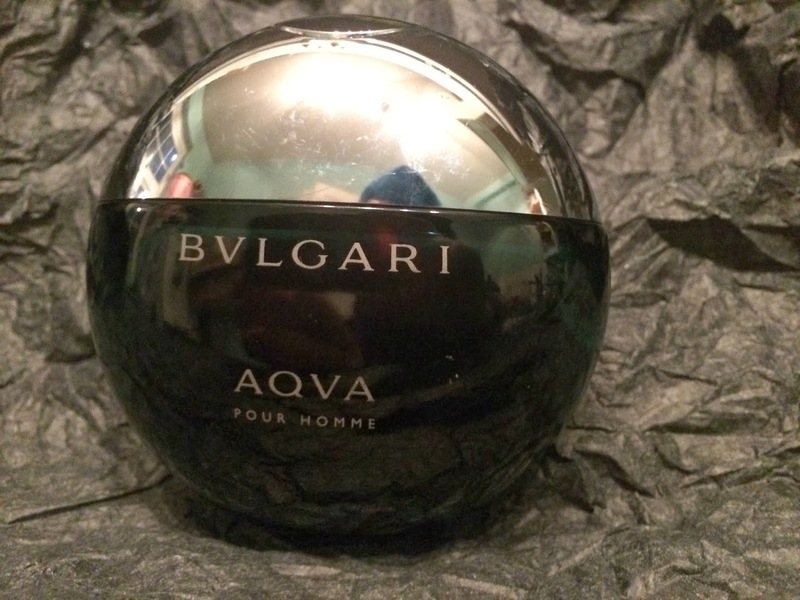 Bvlgari Aqva is marketed as an aromatic fragrance with top notes that include mandarin and orange tree leaves with additional notes of santolina and the accord posidonia (a type of aquatic plant). 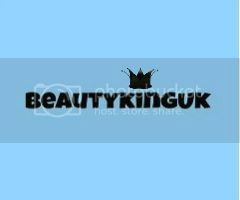 The fragrance after application should dry down to give a warm mineral amber scent that oozes masculinity. 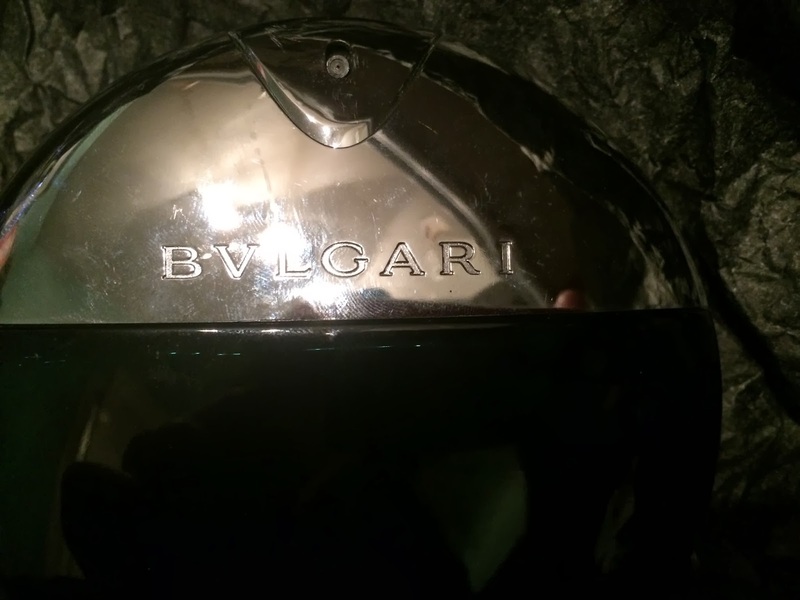 I have to say that after a quick spray in the shop my first impressions were of none of the above however it was exceptionally pleasant and I couldn't wait to wear this for a prolonged period to smell how it would change, how long it would last or whether it would be the runt of the Bvlgari litter. Application is a breeze, and only three or four sprays are required to fill a room with the fragrance. First impressions are of a clinical strong citrus aroma produced from the top notes and once it has soaked into the skin and settled for around 5 minutes the fragrance alters dramatically. The strong aroma is replaced by a subtle citrus aroma with undertones of lavender which is very easy on the nose. After around an hour the citrus aroma seems to disappear completely and the fragrance gives a feel and smell of warm yet subtle lavender and reminds me of open fields and running streams. All in all very dramatic and wonderful all the same. Not only is the fragrance heavenly, the staying power is awesome. After Aqva first thing in the morning the fragrance still goes strong 12-14 hours later and the subtle warm lavender is still evident. 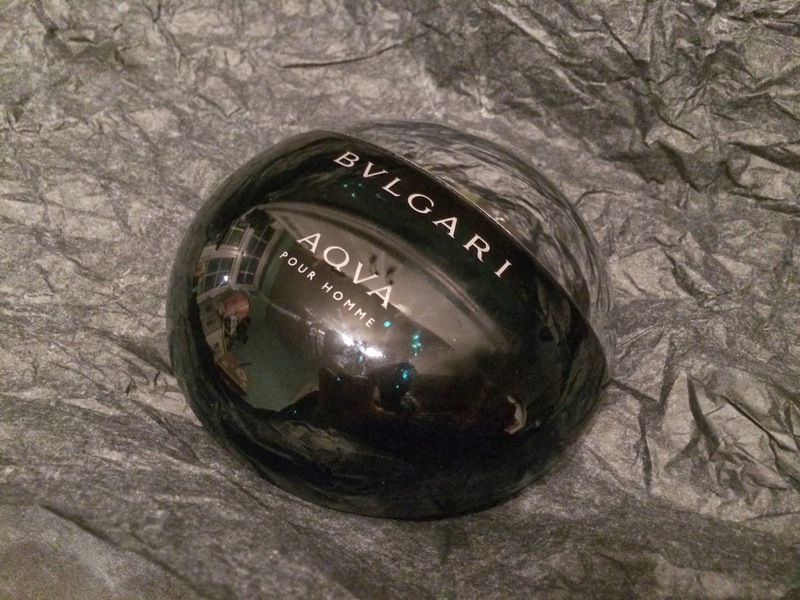 In addition to the wonderful fragrance, great staying power and cool design of the bottle I have received numerous compliments when wearing Aqva. Personally I used to use this on a daily basis but have found my eye wandering to other fragrances, namely the new Bvlgari Man but still it’s one I go back to when I fancy a change. I would highly recommend this for office wear, casual nights out and those special romantic evenings in. 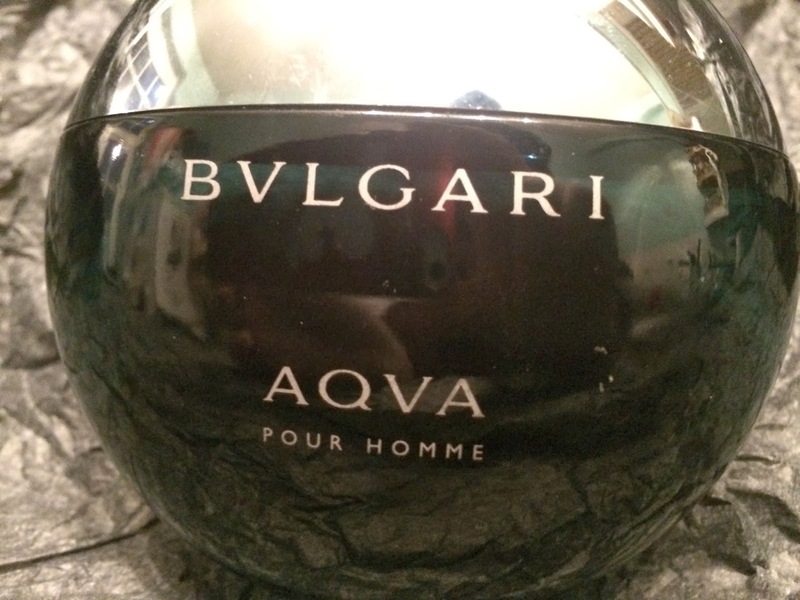 Aqva is not my favourite Bvlgari fragrance, that crown is still held by Bvlgari Extreme but it is certainly better than any fragrance produced by any of the other fashion houses and designers on the market that I have had the pleasure to own.